Warning: This can happen to you if you pop a pimple! 1. It will leave a scar behind- The worst thing about popping a pimple is that it will leave a scar behind. The worst part is that these scars are so deep rooted in our skin that these may take months to fade away. 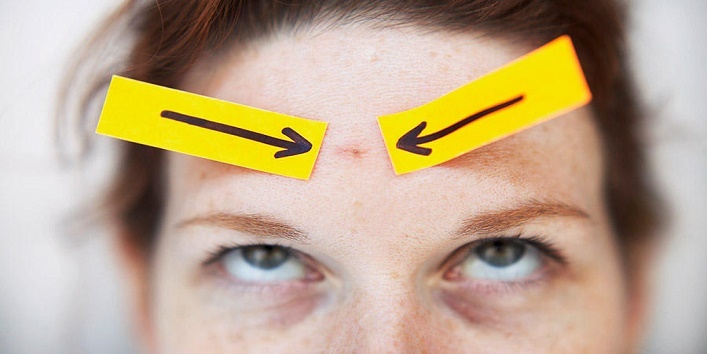 A better idea is to leave the pimple alone and let it heal on its own. You can use some type of topical application but do not pop it. A pimple may take a little long to get healed but at least you will not have a nasty scar on your face. 2. May lead to infection- When you pop a pimple there are very high chances of spreading the bacteria to the adjacent areas. 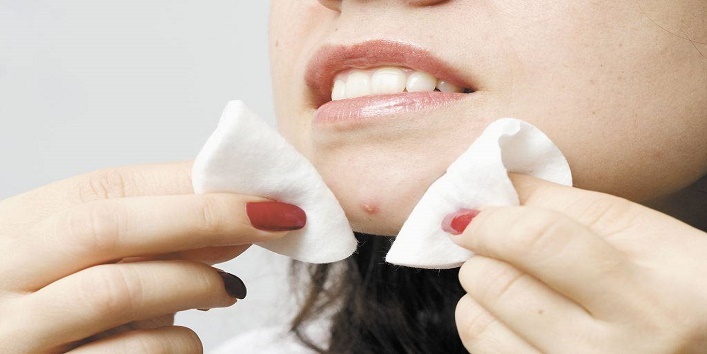 The pus released from a pimple may infect other parts of the face and may cause breakouts. Another thing is that when you pop a pimple you are making it an exposed wound. It may attract a lot of bacteria and may lead to infection and further breakouts. 3. 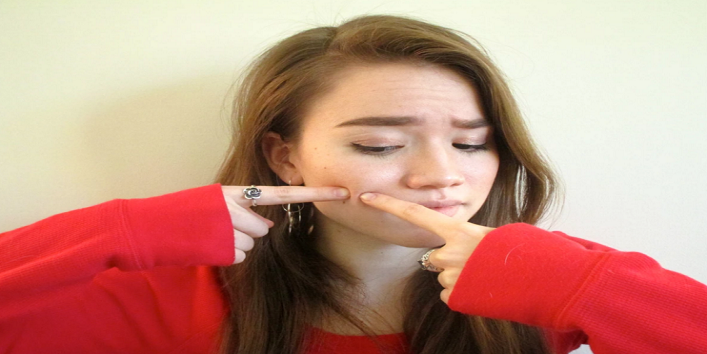 Increased inflammation- When you are trying to pop a pimple, you are manhandling an already inflamed part of the skin and all the squeezing and force will cause damage to the skin tissues. In fact, the inflammation will get even worse after all the efforts of squeezing the pus out of your pimple. 4. 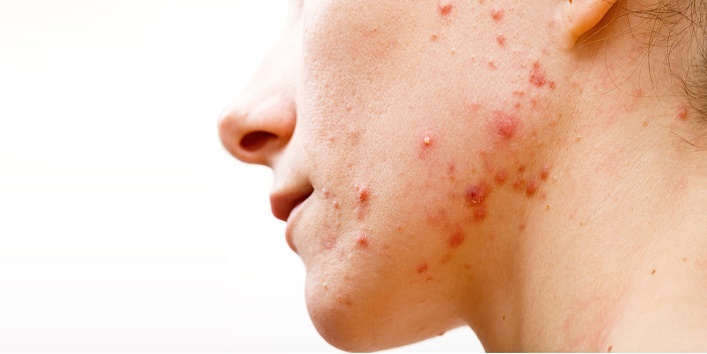 Scabs may form- Once you have popped the pimple, the chances of developing a scab are very high and there is no way you can conceal a scab with any concealer at all. 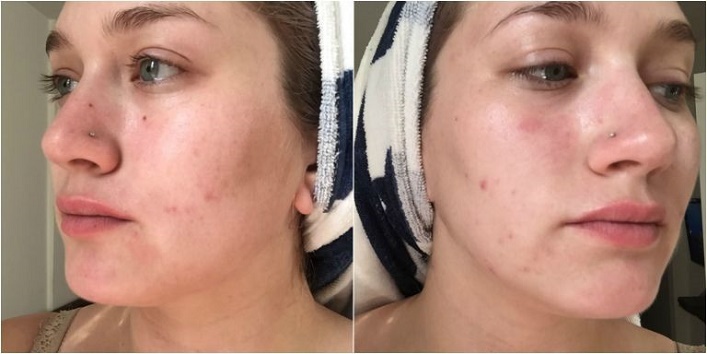 These take a few weeks to go away and they look worse than an actual pimple so the whole “popping the pimple” thing is not worth it. 5. The healing process is extended- In normal circumstances, a pimple will take anywhere from a week to a week and a half top heal completely. But when you pop a pimple especially one which is not yet ready to be popped then you are unwillingly increasing the healing time of the same. Plus, the scar it leaves behind is going to take even more time to fade away. 6. 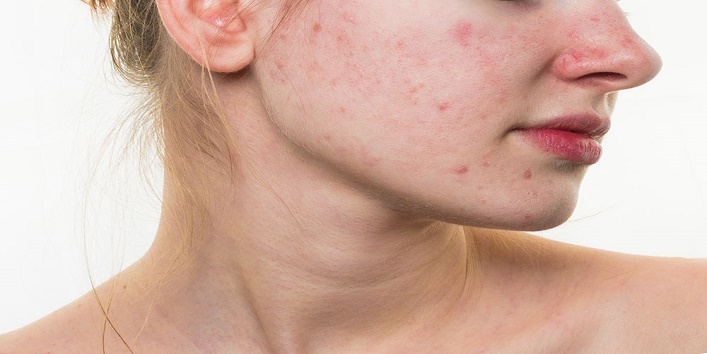 Leads to more pimples- The main motive behind popping a pimple is to get rid of it but in fact, you are actually making the situation even worse. If the puss gets in contact with the other parts of the face the pimples are going to multiply drastically.